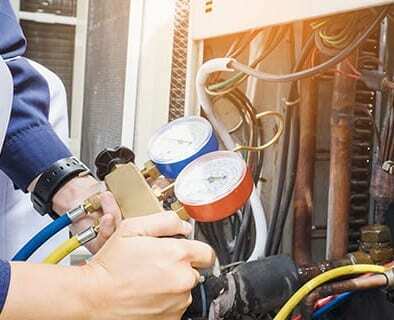 As one of the leading A/C installation and sales companies in South Florida, East Coast Mechanical, Inc. (ECM) is committed to providing our customers with not only the latest in energy efficient HVAC systems and products, but products that support healthy air and energy savings. The Indoor Air Quality (IAQ) in your home has never been more important to your health than now.That is why ECM has teamed up with several national product experts in UV technology and filtration to help you and your family breathe healthier indoors. Find out here how our new UV and filtration products can not only help you live healthier, but help you save energy with your heating and cooling needs. UV Light Technology Can Reduce Allergy Symptoms, Kill Germs, Control Mold and Save Energy!